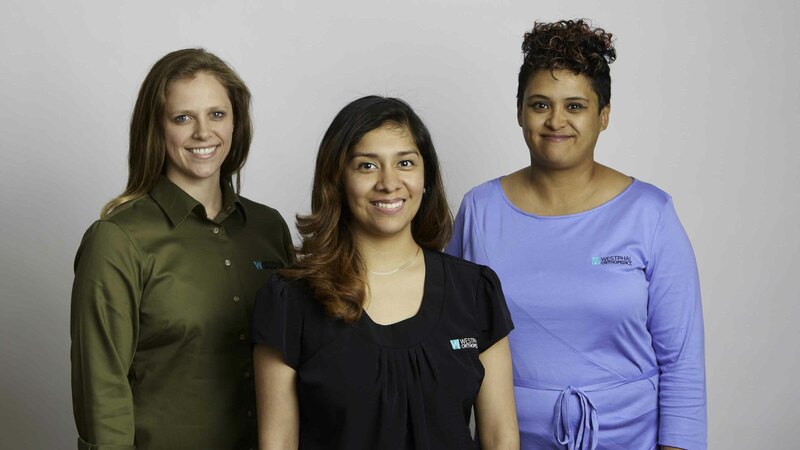 This team is here to make sure you have the best experience possible. They do everything from scheduling your first visit to filling out work forms, authorizing tests and so much more. Rest assured you’ll always be greeted with a smile and a warm welcome! 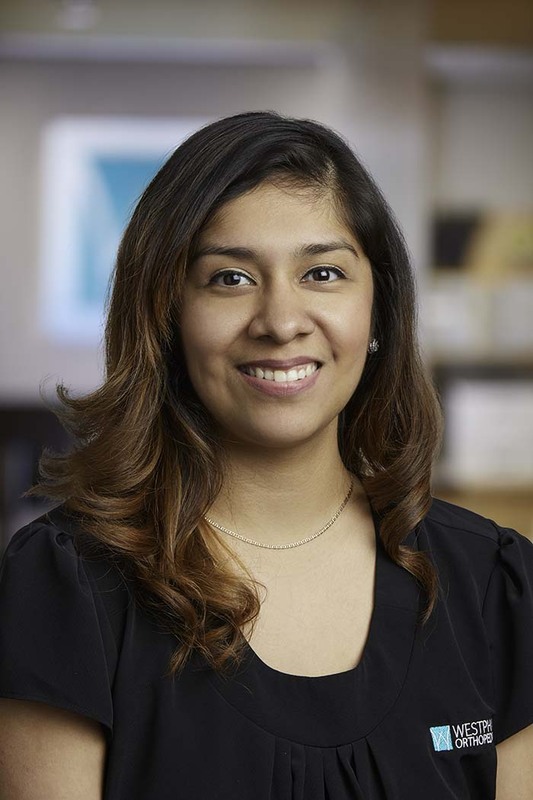 Deisy (like the flower, but spelled differently) has been with our practice since 2016 and has proven herself to be a valuable asset. Chances are, she’ll be the first one you see when you walk in to our office. In fact, her favorite part of her job is getting to meet our patients as they arrive and greeting them with a warm smile and conversation. She says that she enjoys chatting with people and strives to make them feel a little more comfortable about their visits. When Deisy isn’t working, she’s usually chasing around her three children. Her favorite things to do are spending time with her family and finding that rare, quiet time with her husband. Growing up, she wanted to be a private investigator. Although that’s not where she ended up, she still gets to do a lot of investigating when it comes to insurance requirements and authorizations! 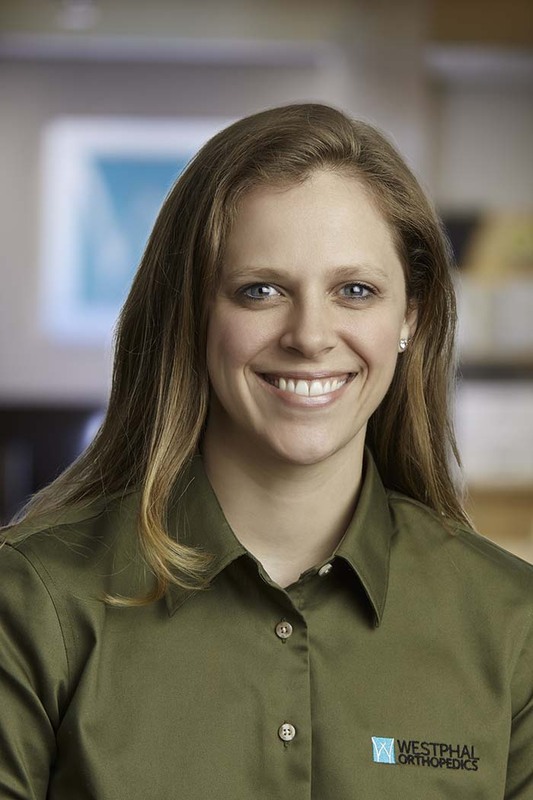 Katie has been with Westphal Orthopedics since the beginning of 2018 but has had years of experience prior to that. She always has our patients best interest in mind, and goes out of her way to ensure that each and every patient has a great experience. Not only is she working in the front office, but she is also training as an administrative assistant. When she’s not working, she enjoys baking, cooking, and of course, eating all the tasty treats that she makes. When Katie was growing up, she always wanted to be a lifeguard. When asked why, she’ll tell you that she always liked the idea of saving lives while getting a suntan! Although she may not be getting a tan while she works, she is happy when she sees our patients return to the quality of life that they have lost. Some interesting things about Katie: If she could see anyone in concert, past or present, she would choose either Elvis or Michael Jackson. Her most memorable vacation was when she traveled to Ireland for her honeymoon which was her first trip overseas. And if she could stay one age for the rest of her life, it would be 23, the year she met her husband! 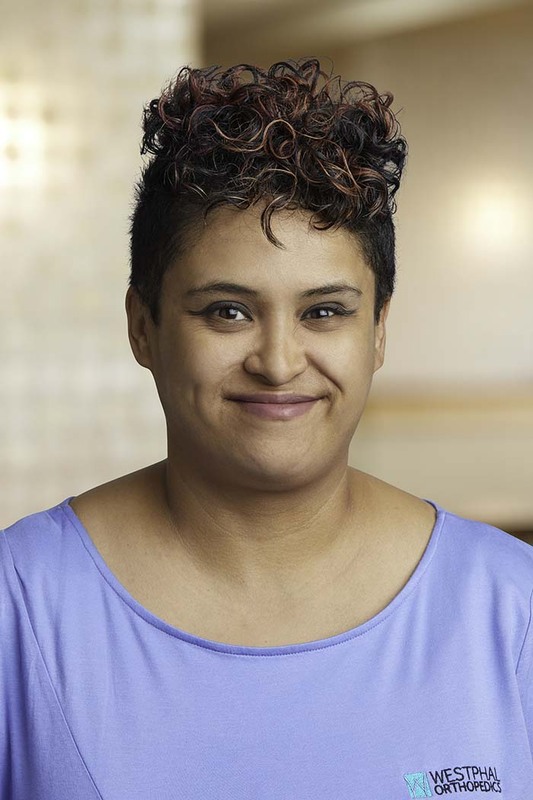 Aurora joined our team in July of 2018, bringing 10+ years of experience with her. She is one of the most up-beat ladies you’ll ever meet. She’s always in a great mood (unless her alarm doesn’t go off in time or there is traffic on her way to work!). You’ll often hear her engaged in pleasant conversations and sharing laughs with our patients.